Gravel riding has become incredibly popular in recent years with the ability to keep riding on roads after the pavement has ended. Gravel bikes are often much more comfortable on longer rides than a cyclocross bike due to their geometry being much more relaxed. 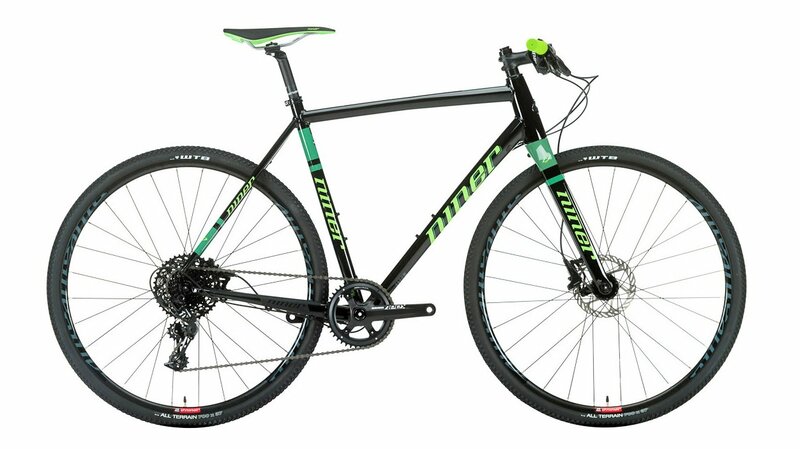 The Niner RLT 9 Apex is a beautifully crafted alloy bike that is designed for weekend adventures, around-town riding, and light touring. 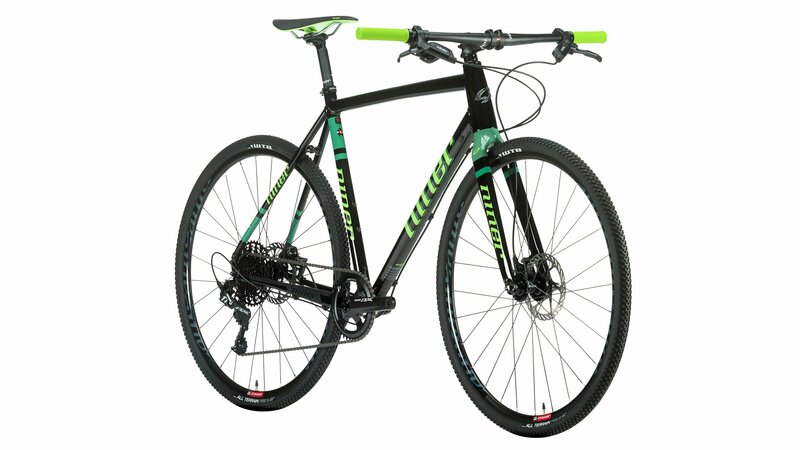 With long chain-stays and a low bottom bracket, the RLT-9 Apex will be a smooth and comfortable ride on all terrain. When a bunch of mountain bikers with RLT gravel bikes started throwing flat handlebars on them, Niner decided to be proactive and create a production RLT bike with flat bars. From grocery store trips, to adventures to the local fishing hole, the flat bar RLT is ready to take you anywhere. 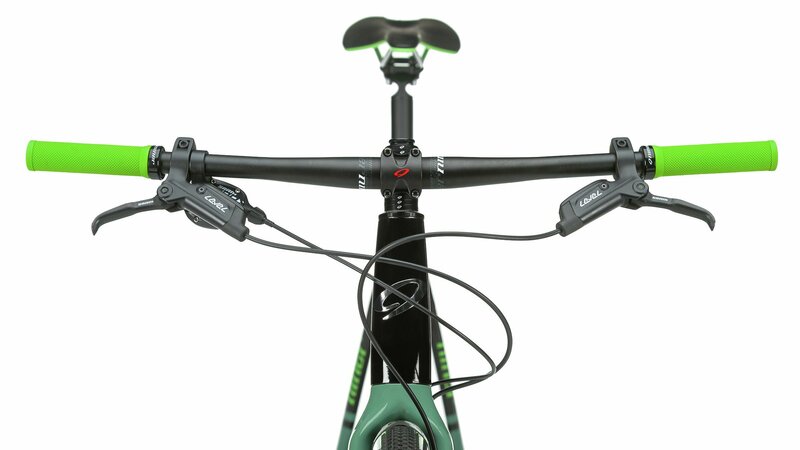 The 1-Star version of the RLT 9 features a SRAM Apex drivetrain which provides 11 speeds to choose from and SRAM level hydraulic disc brakes with 160mm rotors to provide excellent stopping power for any occasion. If you're looking for the ultimate adventure machine, then you'll love the RLT 9 1-Star. 1.5 – 1.6m 5'2" - 5'6"
1.57 – 1.68m 5'5" - 5'9"
1.73 – 1.43m 5'11" - 6'3"
1.8 – 1.91m 6'2" - 6'6"
BEST ANSWER: It has to water bottle cage rack mounts but none other than that.